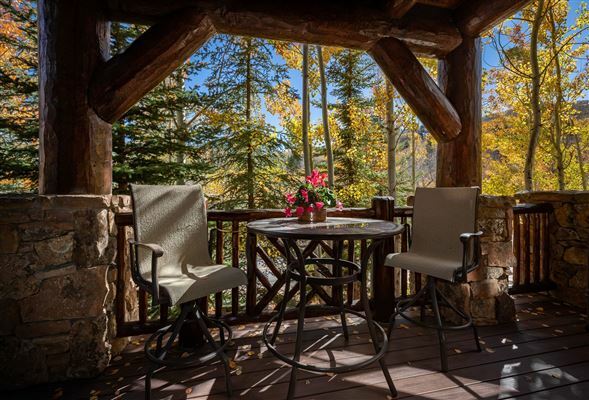 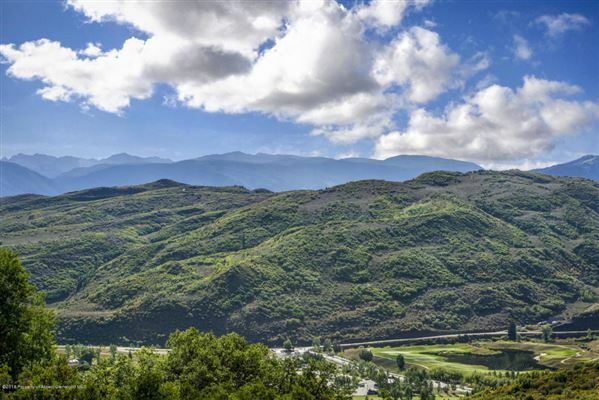 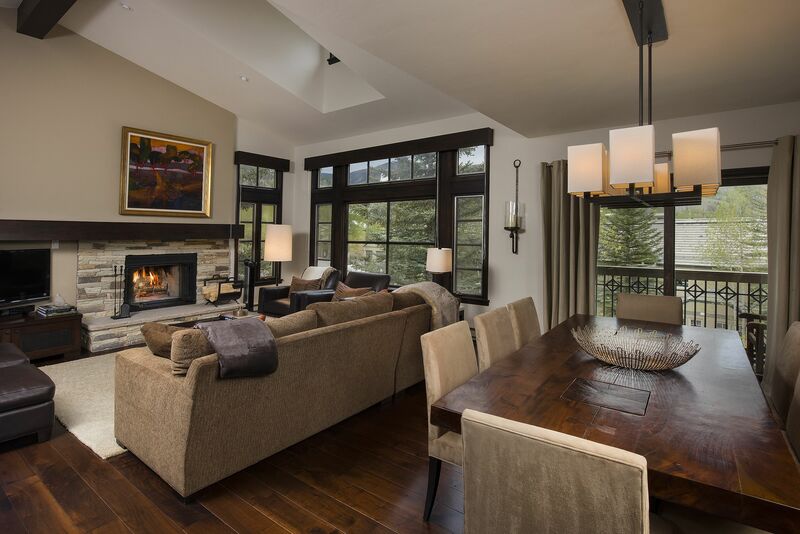 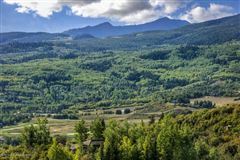 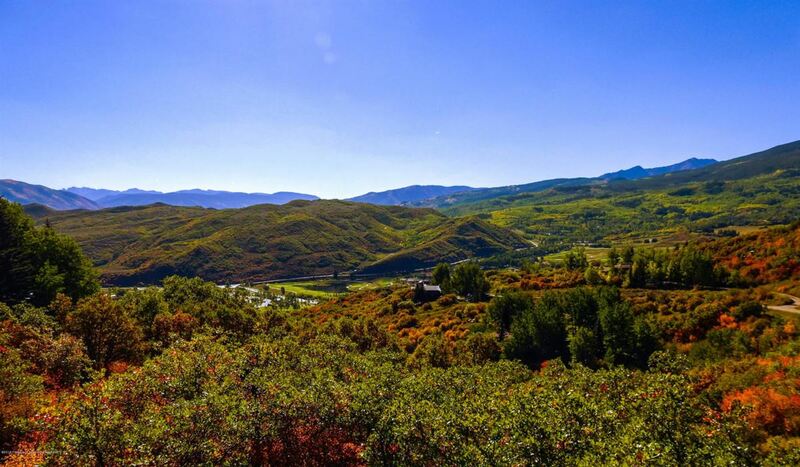 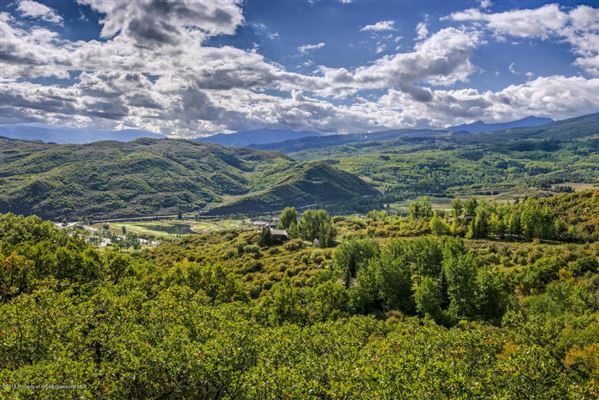 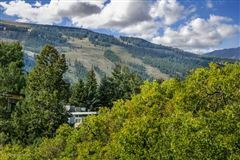 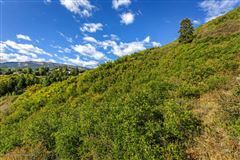 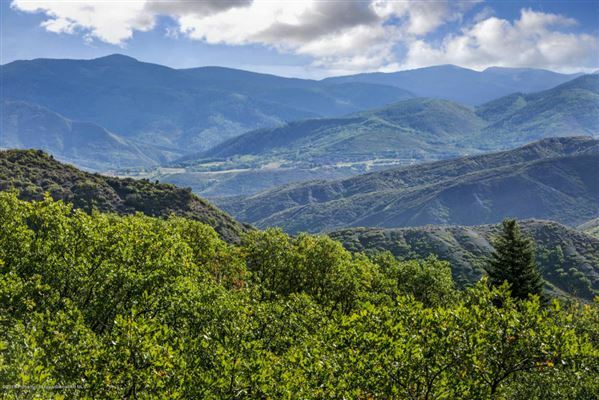 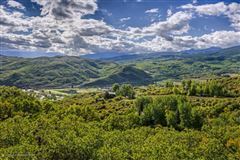 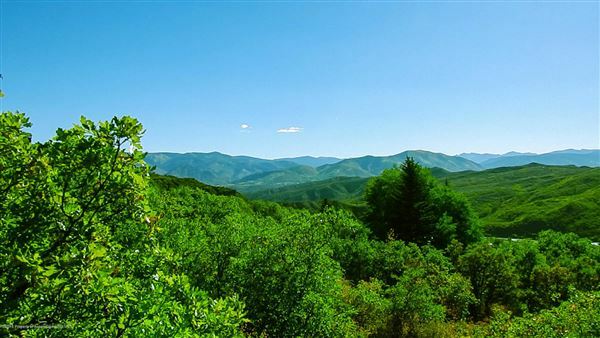 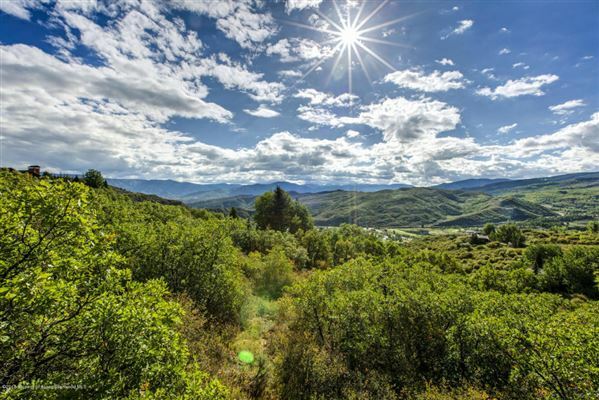 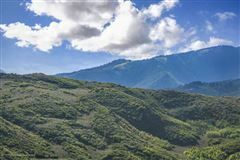 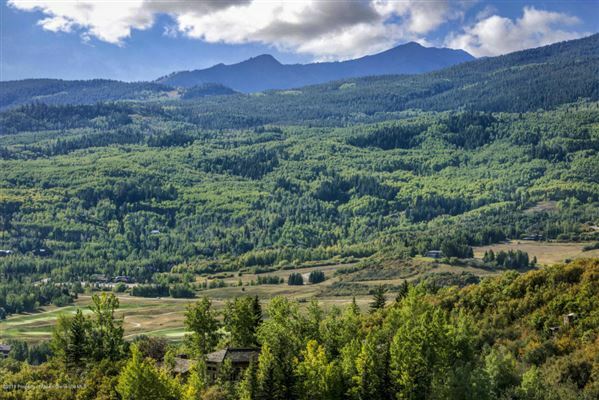 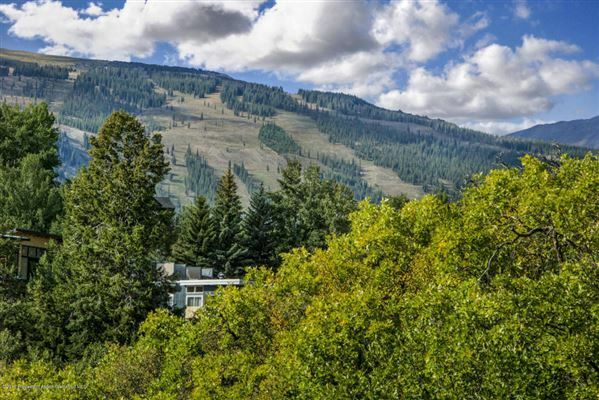 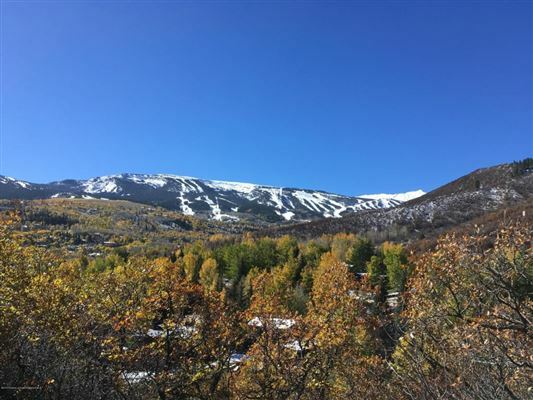 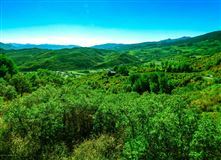 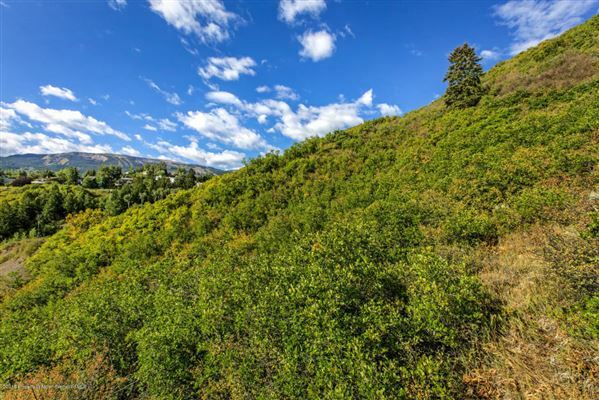 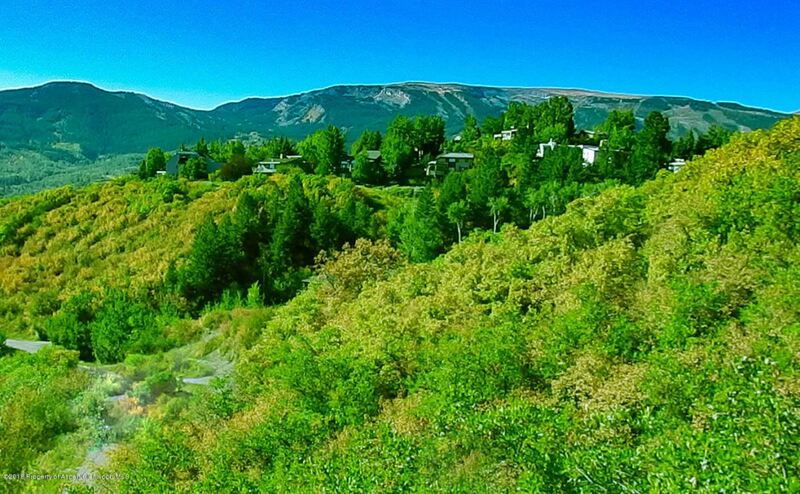 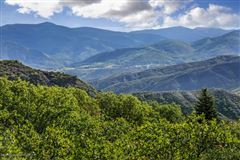 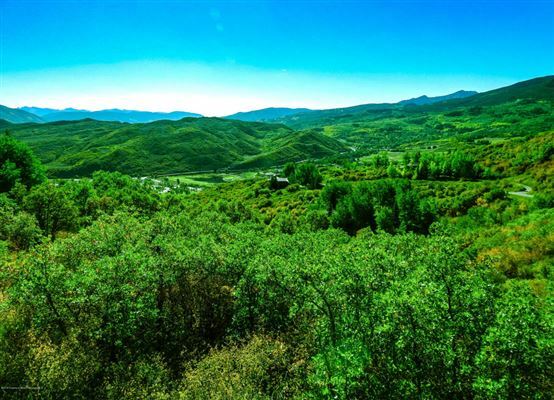 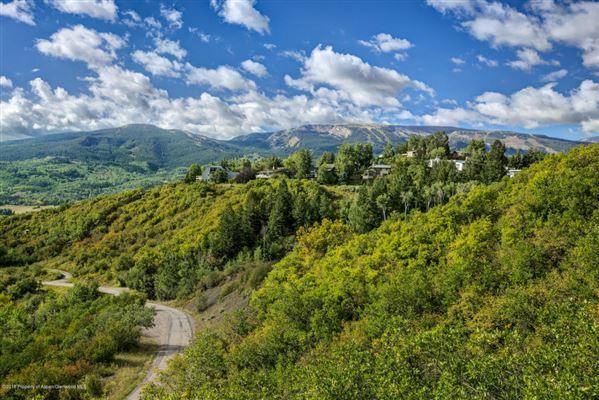 Gorgeous and exclusive 4.8 acre building site allowing for a 6,400 square foot home with panoramic views of the Continental Divide and all four ski areas. A unique subdivision with 5 acre lots located on a small road with privacy. 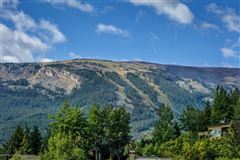 This is a fantastic find!